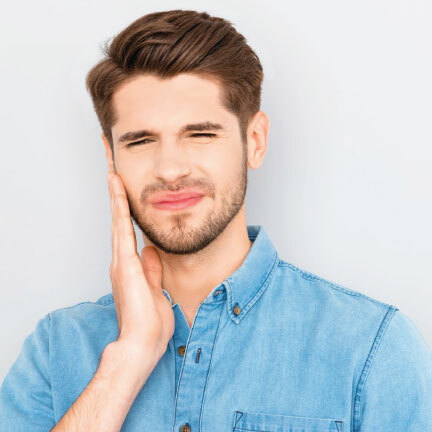 TMJ syndrome is a condition that occurs when the temporomandibular joint (TMJ) that connects the upper and lower jaw is misaligned or stressed. This can cause pain in the jaw, face and in extreme cases, the neck and shoulders. 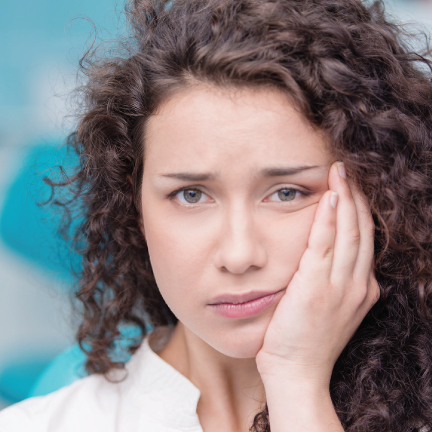 The causes of TMJ syndromes require careful analysis. There are a multitude of TMJ treatment options available from Sherwood Park Dental, including pain relief through the application of mouth guards, physical therapy, and TMJ exercises.